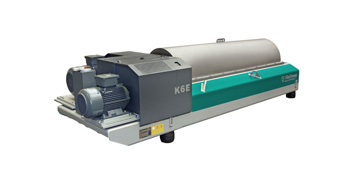 Flottweg has developed and produced decanters, separators, belt presses, and systems here in Germany for over 60 years. 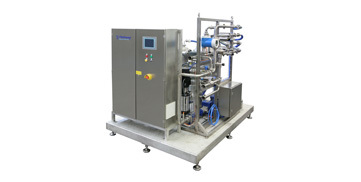 These machines have a reputation for extremely high performance and reliability, and handle key functions in many industries. 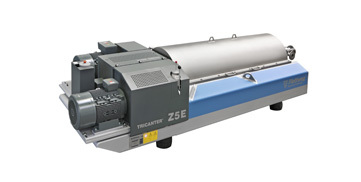 In-house developments such as the Sedicanter®, the Tricanter®, and the Sorticanter® have set benchmarks in separation technology and are drivers for the entire industry. 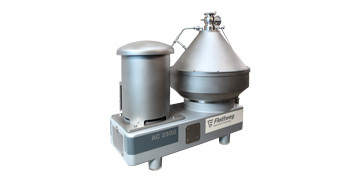 Flottweg produces industrial centrifuges for a wide variety of applications in mechanical separation technology: Decanter, Tricanter®, Sedicanter®, and Sorticanter®. 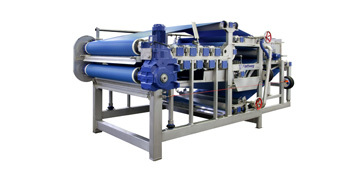 Separators are used for the continuous separation of liquid mixtures. 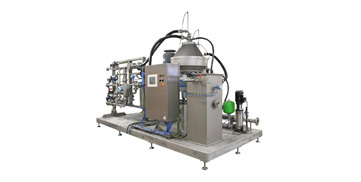 Flottweg separators are used for a broad spectrum of applications and are available in many variants. The Flottweg Sedicanter® is the special decanter tool for soft to free-flowing sediment. We offer you a wealth of experience and numerous well-known references all over the world. 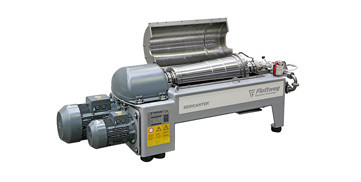 The Sorticanter® is a special decanter for the preparation of plastics. Numerous references around the world confirm our competence. The Sorticanter® is impressive for its performance, quality, and resilience. In three-phase separation, it is possible to separated two liquid phases from one solid phase at the same time. Performance, maximum quality and versatility are characteristics of our Tricanter®, and make it the perfect solution for your requirements. 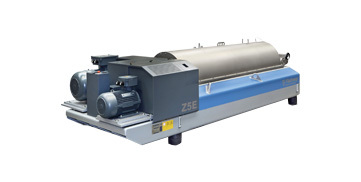 Belt presses are suitable for various applications in mechanical separation technology: the manufacture of vegetable juices, fruit juices, beverages, soy, starches, algae extracts, and much more. Mechanical separation technology presents us and our customers with major challenges time and time again. Every process is individual and the influencing factors vary widely. That’s why Flottweg adapts machines specifically to your process. We offer our decanters, belt presses and separators as rental machines for time-limited projects or as a means of providing the optimum solution for your separation task on the spot under given process conditions.